Cruise Through the Yarra Ranges, taking in Gembrook, Warburton, the Reefton Spur, Lake Mountain and Marysville. 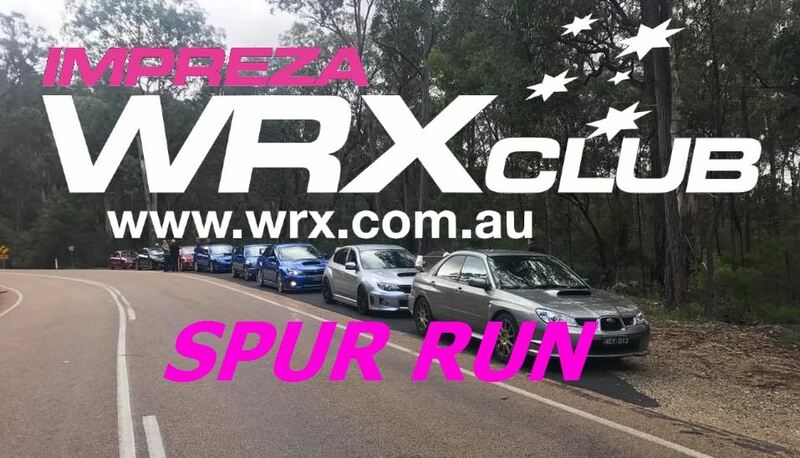 Join us on Sunday 4/6/17 for a cruise through the Yarra Ranges, and up the mighty Reefton Spur. We will be meeting at the Village Green Hotel in Mulgrave, heading through Gembrook, Launching place and Warburton on our way to the Reefton Spur. We will then head up Lake Mountain on our way to Marysville for lunch, before returning to Melbourne via the Black Spur. There will be an optional after lunch loop through Toolangi finishing up at the Yarra Valley Chocolaterie & Ice Creamery.